Lewis & Koski is a debt relief agency and has assisted hundreds of clients file bankruptcy. 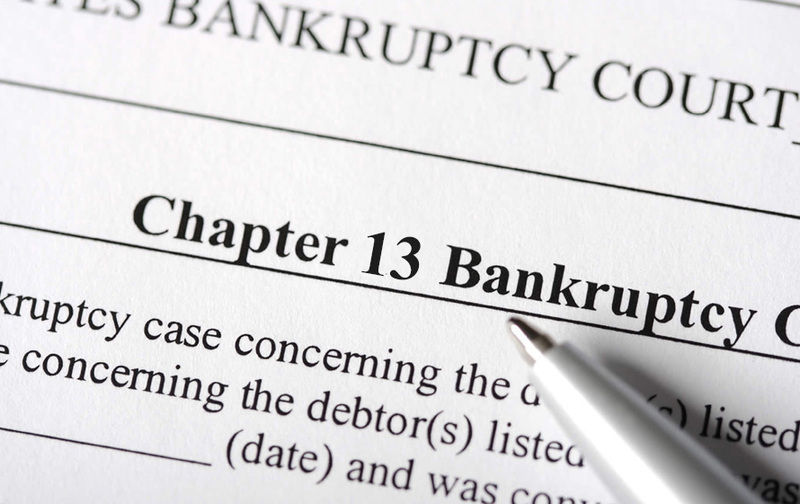 We assist people with both Chapter 7 and Chapter 13 bankruptcies. We understand that it is sometimes difficult to meet all of your financial obligations. Sometimes unexpected circumstances, such as lost employment or unplanned expenses, can cause you to get behind on your payments. We can help you with maintaining homes that are in foreclosure, help prevent vehicles from repossession, and stop your wages and/or bank accounts from garnishment. Please contact our office today for a free consultation about bankruptcy and your options.